Industrial Black Metal influenced by bands like Dodheimsgard, Red Harvest, MZ412, Brighter Death Now and DiabolicuM. 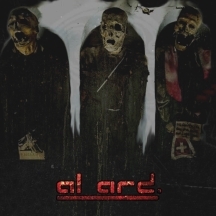 Al Ard is bringing Darkness back to code666 with their unhuman and hostile Industrial Black Metal mixed with Disturbed Dubstep, Cosmic Noise and Dark Paranoia. influenced by bands like Dodheimsgard, Red Harvest, MZ412, Brighter Death Now, Aborym and DiabolicuM. 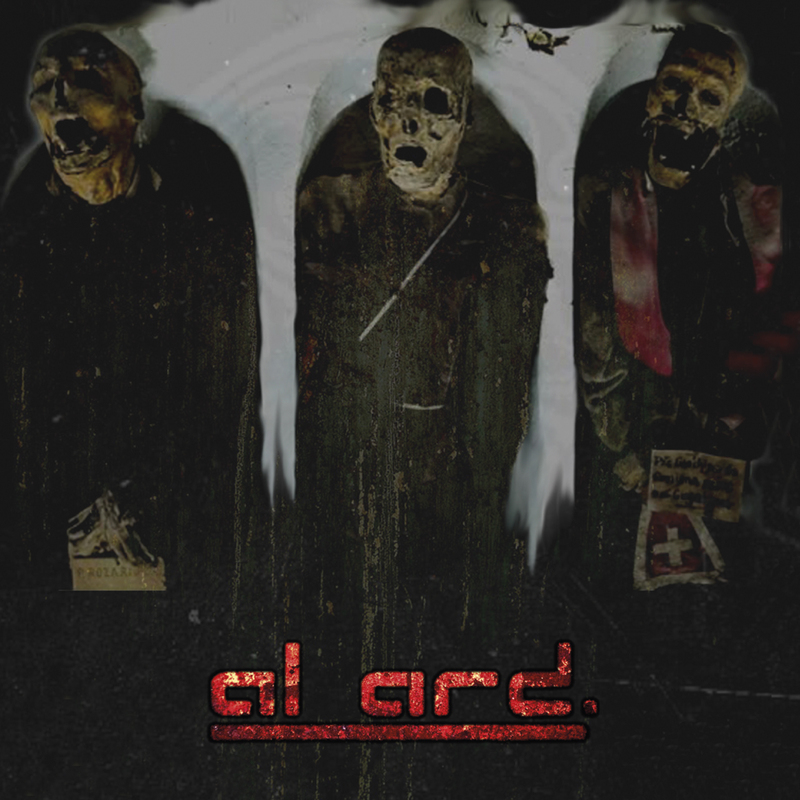 For fans of Dodheimsgard, Red Harvest, MZ412, Brighter Death Now, Aborym and DiabolicuM.